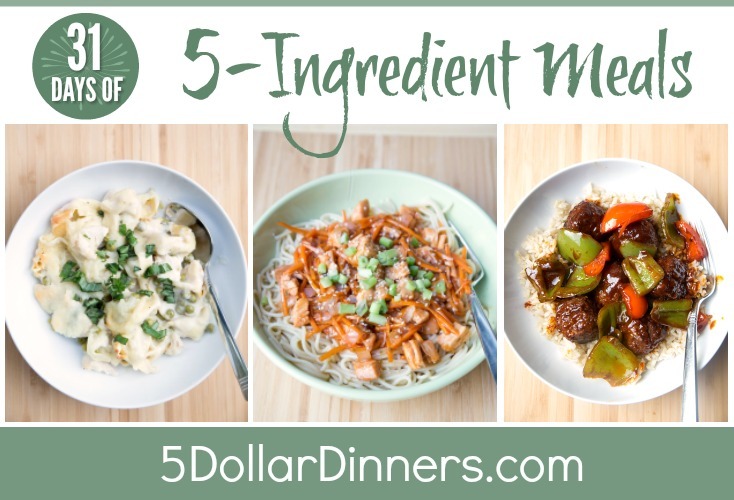 You are going to go bananas over this meal! Seriously, it’s phenomenal. Also, this sauce/marinade/topping would be AMAZING with chicken breasts! Cook the pork chops in a nonstick skillet over medium heat. Cook about 5 minutes on both sides until slightly browned. 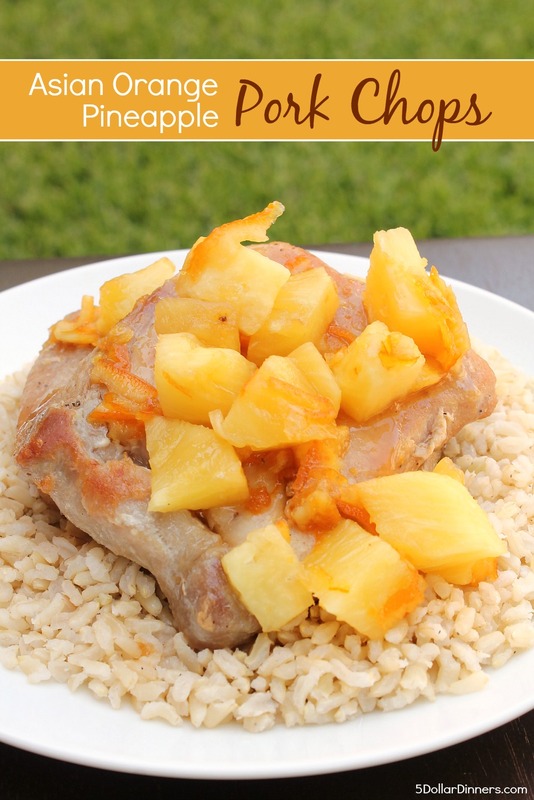 In a small bowl or measuring cup, combine the pineapple chunks (with juice), marmalade, tamari sauce, and ginger. Stir and then pour over the pork in the skillet. Cover and bring to a simmer over medium heat. Reduce heat to low and simmer for 5 minutes or until pork reaches 160 F on internal thermometer. 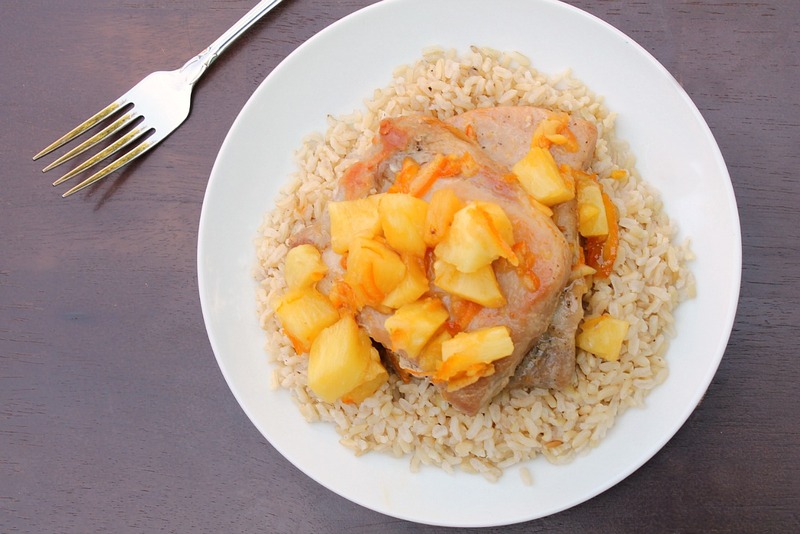 Serve Asian Orange Pineapple Pork Chops with sauce, over rice and a side of fresh veggies.